For some girls the chance to be a bridesmaid is a dream come true. But for Nathalia it’s a total nightmare. 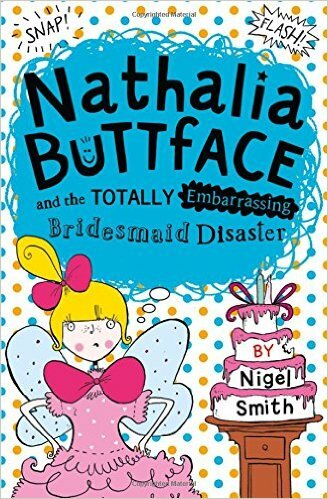 From the hideous fairy princess bridesmaid dresses, to the disastrous bridal shower, everything about the wedding of her cousin Tiffannee leaves Nat feeling COMPLETELY ridiculous!